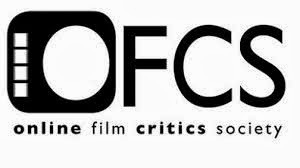 Audaciously conceived and skillfully executed, “Unsane” fits into unretired director Steven Soderbergh’s adventurous, experimental phase early in his career, with 1997’s “Schizopolis,” 2002’s “Full Frontal,” 2005’s “Bubble,” and 2009’s “The Girlfriend Experience.” The gimmick here is that the film was shot in ten days on an iPhone 7 Plus—this is the second American film to be shot on an iPhone since Sean Baker’s wonderfully vibrant “Tangerine”—and Soderbergh milks it with filmmaking prowess. A psychological thriller as a bravura experiment, “Unsane” is a craftily maddening “Gaslight”/“The Snake Pit” cocktail of paranoia, horror-centric obsession and, like half of Soderbergh’s own “Side Effects,” an indictment of the mental healthcare system. Sawyer Valentini (Claire Foy) has just left Boston for a job opportunity as a financial analyst in Pennsylvania. Suffering from PTSD and prone to hallucinations, she keeps seeing her needy stalker, David Strine (Joshua Leonard), whom she has a restraining order against. When she sees a therapist at a clinic and admits to contemplating suicide sometimes, Sawyer is told to sign a series of routine forms in the waiting room. 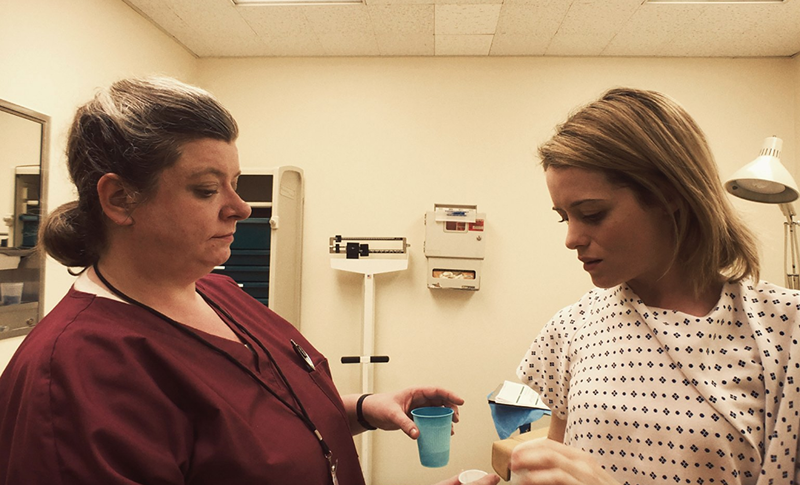 She thinks she’s just scheduling a follow-up appointment before going back to work, but when following a nurse and being asked to change into a hospital gown, Sawyer has actually voluntarily committed herself for 24 hours in Highland Creek Behavioral Center. To make matters worse, one of the orderlies turns out to be David, or is she just imagining it? As Sawyer keeps acting out and telling the staff that she’s being held there against her will, her stay gets extended to seven days. Is Sawyer actually insane and a threat to herself and others? Or is the hospital just keeping her there as a bed-filler as long as her insurance company will cover her stay? And is the orderly dishing out her pills really her stalker? 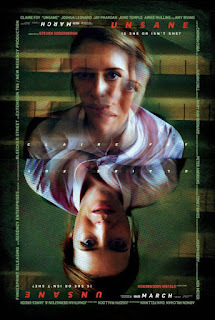 Written by Jonathan Bernstein and James Greer (2010’s “The Spy Next Door”), “Unsane” keeps the audience off-balance, putting into question Sawyer's mental health and making her an unreliable narrator of sorts. It is from her shaky perspective that the story is told, like an inescapable living nightmare where one feels paranoid and helpless to the point that his or her voice cannot be heard. When the film shows its hand earlier than expected and switches gears, it still remains gripping, and when it finally unravels into a nasty, loopy genre exercise, it is still effective. Committing to every scene she’s in, Claire Foy (Netflix’s “The Crown”), resembling Helena Bonham Carter and Sarah Paulson, is riveting as the awesomely named Sawyer Valentini. Sawyer is independent but often brusque, edgy and volatile, clearly having issues after she sets the no-strings-attached rules with a Tinder date and freaks out when he invites her into her apartment for a one-night stand. What awaits this brittle, complicated and multifaceted character, though, is much, much worse. 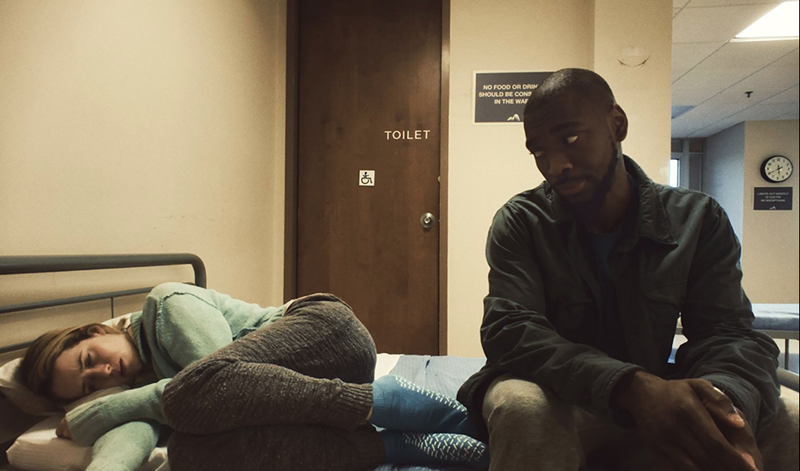 Lending fine support, “Saturday Night Live” alum Jay Pharoah provides a source of humor and support as wise fellow patient Nate, who has a stowaway phone on him; Amy Irving, great to see on screen again and very strong in her few scenes as Sawyer’s widowed mother, who will do anything to get her daughter out of the institution; Aimee Mullins, startlingly confident as the clinic’s unflappable administrator Ashley Brighterhouse, who defends her facility’s practices; Juno Temple, appropriately over-the-top and convincing as cornrowed patient Violet, who welcomes Sawyer by throwing a bloody tampon her way; and there’s an extended cameo by a certain A-lister that adds amusement. Being terrified himself nineteen years ago in “The Blair Witch Project,” Joshua Leonard does the terrifying this time and cuts a delusional, pathetic stalker out of David Strine. 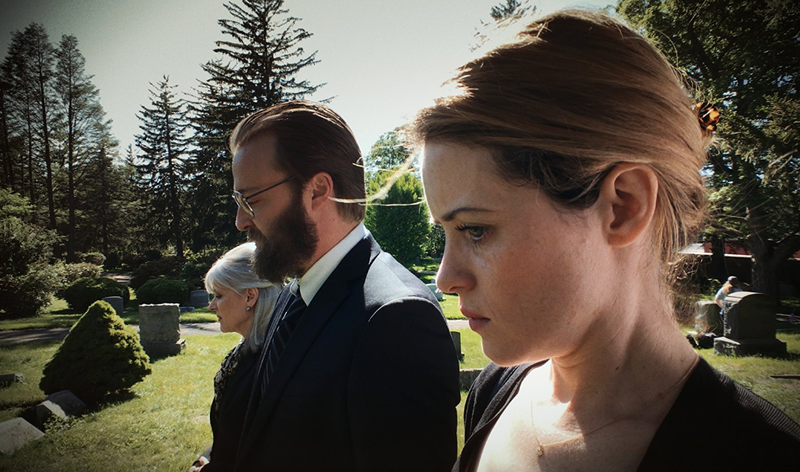 Acting as his own cinematographer and editor again (under pseudonyms Peter Andrews and Mary Ann Bernard, respectively), director Steven Soderbergh can not only say he shot his film entirely on a smart phone with a wide angle lens, but the stunt of doing so certainly serves the material that calls for an invasive, distorted vibe. He places one into the same disorienting mindset as Sawyer, employing double exposure when she is given a high dosage of a drug (an unsettling freakout) and blue-tinted lighting in a scene set in a forest. Watching a film with low-grade aesthetics that moviegoers aren’t accustomed to seeing on the big screen, it is an unusual yet always-watchable experience. Coming from a filmmaker who never phones it in—at least when he’s not making an “Ocean’s Eleven” sequel—“Unsane” works as a smart, creepy thriller that might make anyone feel a little nuts.